Do you have all of the auto-injectors you need? Those for at home? At school? Summer and school programs? Or does the cost seem to daunting, and you're just TAKING a chance something won't happen? Now, you have NO EXCUSES. 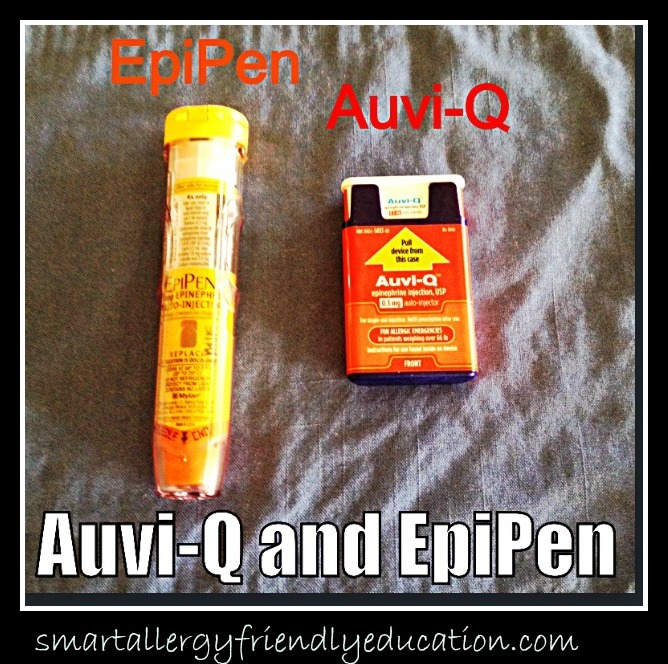 Through 2014, both Mylan and Sanofi are offering $0 co-pay offers on Auvi-Q and EpiPen antihistamine auto-injectors. 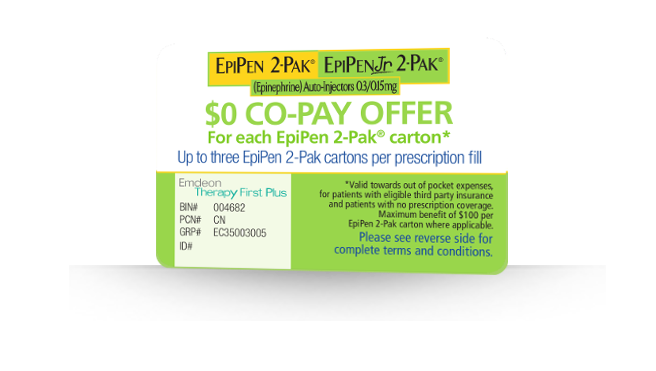 EpiPen Co-Pay Offer Link - With this $0 co-pay card, you may be eligible to save UP TO 3 EpiPen Jr 2-® cartons OR EpiPen 2-Pak® (with a maximum benefit of up to $100 per EpiPen 2-Pak) every time you fill your prescription, now through December 31, 2015. This offer may not be combined with any other EpiPen coupon or savings offer. See terms on the EpiPen link above. Certain restrictions apply. Auvi-Q Co-Pay Offer Link - With this $0 co-pay card, most patients pay $0 out of pocket for Auvi-Q® prescriptions through the end of 2014. 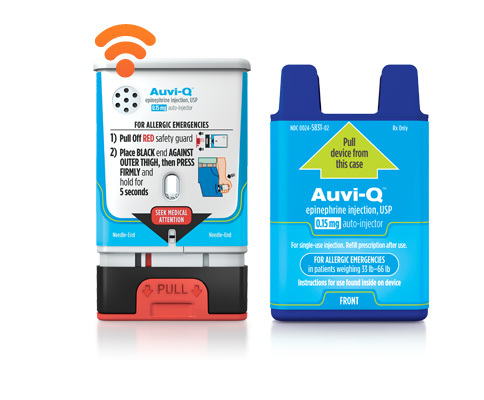 Maximum benefit of $100 per two-pack of Auvi-Q® , up to a maximum of 3 two-packs per prescription. This offer can be used an unlimited number of times until 12/3/2015. Certain restrictions apply. Taking chances just isn't worth the cost.